You are always on my mind. Whenever I speak, write, or do a radio show, it is for you. I love your creative, innovative, free spirit. 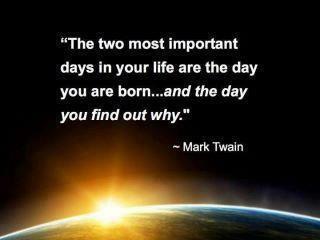 I love how you are constantly exploring your deepest truth, your greatest potential, and discovering your “Soul” self. 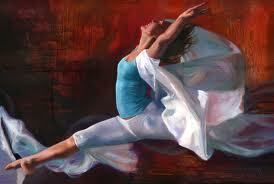 I love your burning desire to step more fully into your power through service and grace. You are self-aware, focused, and trust your intuition. You are sensitive to your surroundings and realize your impact. Most importantly, you realize your connection. You fear becoming the status quo more than breaking out of your comfort zone. You aren’t looking for a “quick fix”…you are not broken. You follow your heart and do the work that you are called to. You learn for yourself with the intention of bringing your wisdom to the world in big and small ways. You bring joy and light to others by simply being you…because you are inspiring. Thank you for being MY inspiration. You are my tribe and I appreciate you. You give more meaning to my heart’s work. No matter how awesome our life is, we all deal with stress. The trick is to do it with grace. Be a part of the Stress Less Revolution! 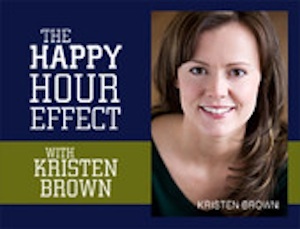 Kristen Brown, author of The Best Worst Thing and The Happy Hour Effect, is the Queen of Stress Relief and coach to Hollywood celebs, CEOs, and people like us. She will share 10 easy ways you can reduce stress instantly and some fun ideas and resources for work/life balance. Kristen will also be offering our listeners a FREE Stress Relief Tips e-book! Please share this show with anyone you know who would like to stress less! 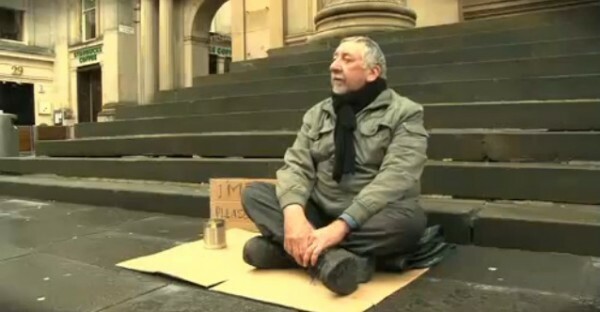 Enjoy this heart-warming video by clicking the title. Have a beautiful day sharing your light! I always look forward to the inspiration of your blog. I would love to share my blog about clutter and disorganization. I write about the basics of getting organized and I also take a spiritual approach to the “why” behind the clutter!